You can now access your account anywhere, anytime right from your cell phone or home computer! Before you can start using Mobile Banking, if you haven’t already, you will need to sign up for Home Banking. You can sign up for Home Banking by navigating to our home page and clicking Register. You will then follow the prompts. You must be an Sabattus Regional member signed up for Online Banking to access FREE Mobile Banking. 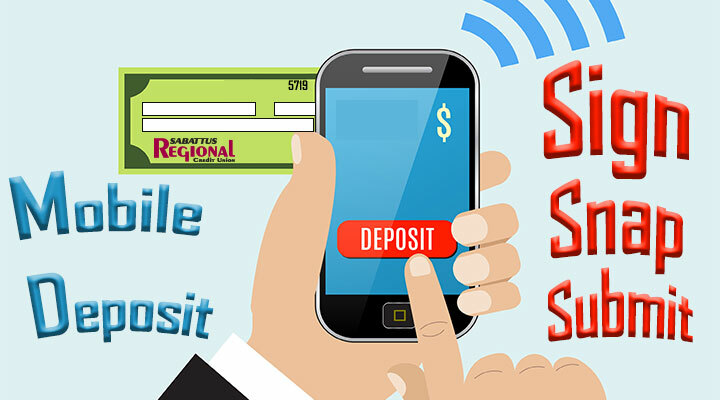 If you own a smartphone, then we encourage you to download Sabattus Regional’s Mobile Banking app! Enjoy the convenience of secure access to your account(s). Deposit checks on the go with our mobile deposit service. Snap a photo of your paper check to deposit into your account.